Anti-Theft Waist Pack React Backpack 3C Anti-Theft H-Bag Anti-Theft Tour Bag Md. 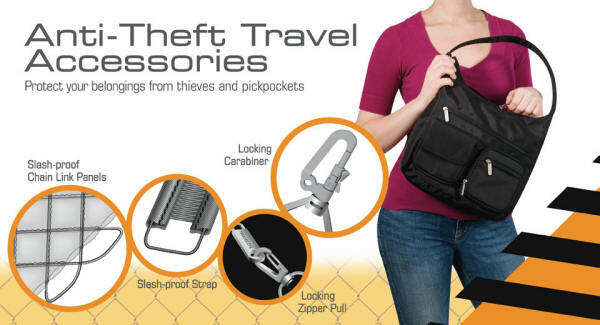 Anti-Theft Tour Bag Lg. 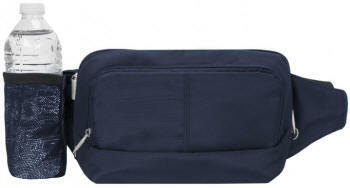 Anti-Theft Essential Bag Anti-Theft Camera Case Cross-Body Bag Anti-Theft Mini Bag Anti-Theft Tour Bag Sm.